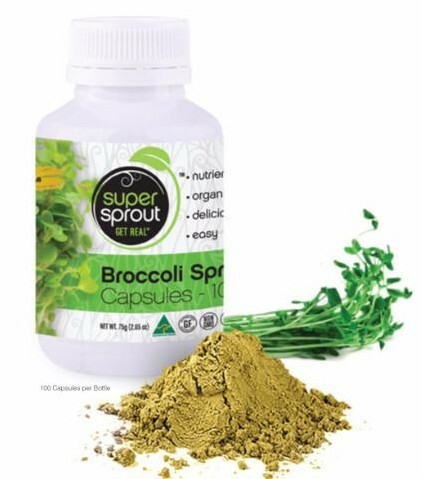 I have only recently come to understand why Broccoli Sprouts are one of my most popular products on the Nourishing Hub. After doing my own research I am completely converted to one of the worlds most understated superfoods. Broccoli sprouts are a nutritional powerhouse.They have a myriad of health benefits from immunity boosting to treating Autism Spectrum Disorder. Its nutrient dense profile has become the focus of many researchers and clinicians. Broccoli sprouts are very bio-available with about 80% of what you consume being absorbed by your cells. Broccoli sprouts are part of the cruciferous vegetable family. 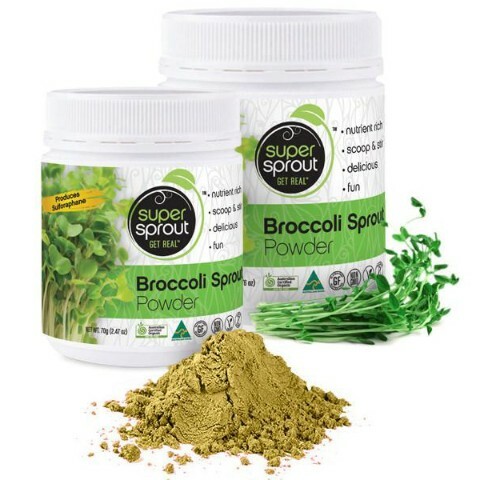 One of the main differentiating factors of Broccoli sprouts is that they contain significant amounts of the bioactive compound sulforaphane, the magic ingredient responsible for a range of health advances. Over a thousand published studies have identified sulforaphane as one of the most potent food-derived molecules there is. Sulforaphane has been shown to activate a protein called NrF2. NrF2 influences over 2,000 genes associated with protecting our cells and increasing our cell’s production of a range different defensive proteins. When NrF2 is activated a large number of protective and detoxification cellular enzymes are mobilised. NrF2 functions as a powerful antioxidant, fighting free radicals at a considerable rate. A number of testimonials from parents and caregivers of those taking broccoli sprouts for ASD noted that subjects had improved language ability, were calmer, less stressed, had more body control and were happier. It was sulforaphane that was identified as the compound that correlated with the improved behavioural outcomes. They have been through a natural, freeze-dried process to maintain the integrity of the nutrients. They contain no artificial colours, flavours or preservatives.